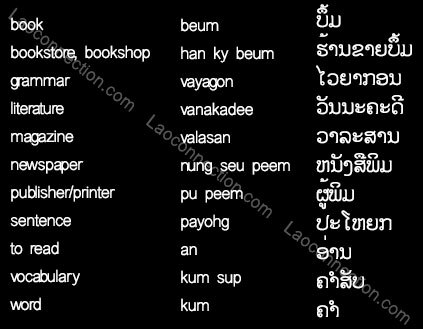 Very much appreciated on your fantastic job on Lao Language! Kob jai lai lai. Google Translate Now Has Lao! When you visit, Laos what do you like to bring?